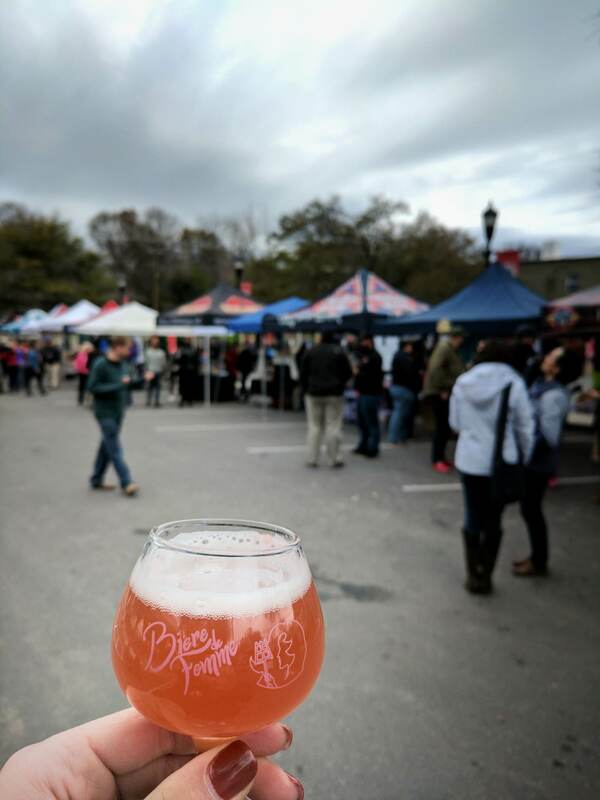 It’s almost time for the 3rd annual Bière de Femme Festival! 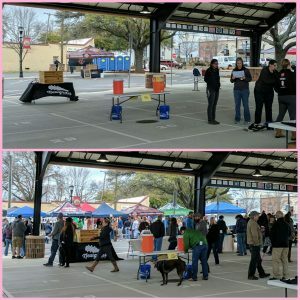 On March 2nd Pink Boots Society of North Carolina (PBSNC) will host it’s third iteration of the festival; which began as a way to showcase the female talent in North Carolina’s beer industry and to raise funds to support Pink Boots Society’s mission: to assist, inspire, and educate women beer professionals to further their careers through education. Proceeds from this event go directly to the Pink Boots scholarship fund. Since its founding in 2017, Bière de Femme has been more than a beer festival. It’s a special event that brings the women in the beer industry to the forefront, and allows them to meet consumers and craft beer enthusiasts of all genders. Because Pink Boots Society is an education driven organization, PBSNC felt it only fitting to include educational components to the festival. Through sensory trainings, malt demos, history displays, and interactive activities, PBSNC provides an experience that festival goers can take with them along with their glassware! This female forward event will feature beers from 37 breweries across the state that are imagined, designed, brewed, packaged, and represented by women. VIP ticket holders will also have access to additional beers not available to the general admission area as well as an additional hour of tasting time and snacks. In 2017 North Carolina had only one Pink Boots chapter in the whole state. Today North Carolina has five chapters: Asheville, Charlotte, Greensboro, Raleigh, and Wilmington. Women from across the state have gotten so excited by this event and the educational opportunities that Pink Boots Society offers all year long, that membership and active volunteerism have grown considerably! “It’s been so exciting to see Bière de Femme grow over the past couple years. Interest in breweries wanting to participate skyrocketed this year we filled up our brewery slots in less than 48 hours. The growing awareness about the festival and continued increase in industry enthusiasm means that we will continue to be able to provide more and more scholarships, which is our ultimate goal. We are so ready for March 2nd!” – Caroline Parnin Smith, Festival Chairperson. 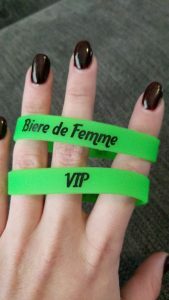 For more information about the festival, visit Bière de Femme’s website, and go here to get your ticket before they are all gone! 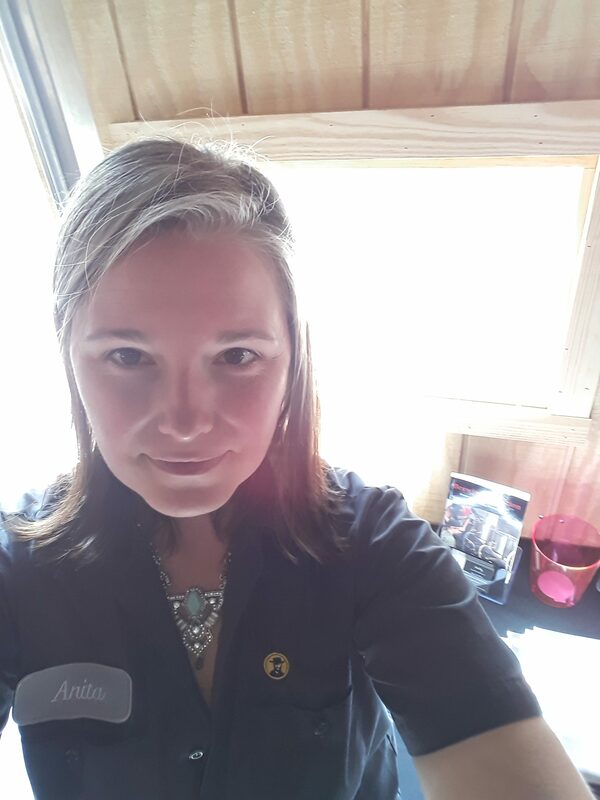 Anita Riley joined the PBS Board of Directors in January 2019, this is her first year being hands off in the planning for Bière de Femme. 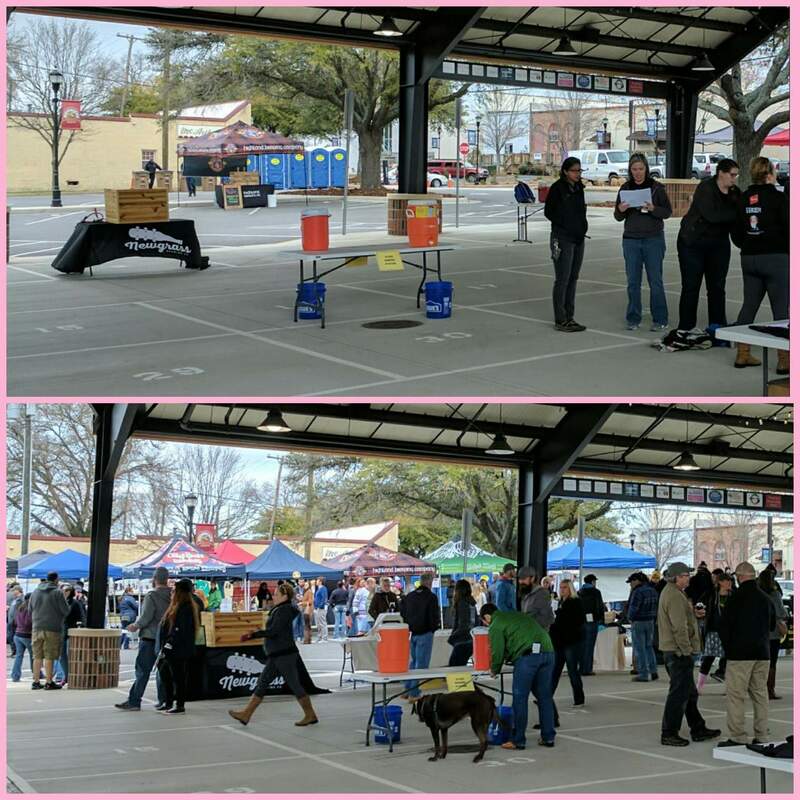 As part of the NC Pink Boots Society team that brought Bière de Femme together, this festival is near and dear to her. Not only is it raising scholarship funds that are critical to the mission of PBS, but it also brings the members together in a family reunion sort of way.